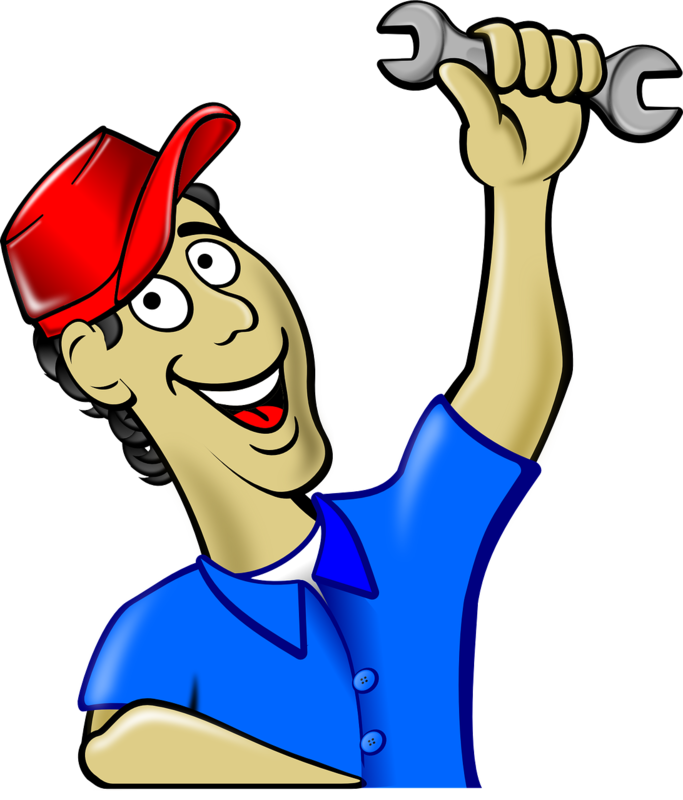 How would you like to be able to renovate your home while saving on the costs that have been holding you back thus far? Anybody would want that, naturally, and with construction site clearance it becomes entirely possible. Here are just a few of the ways in which effective site clearance can help you save money and get the best out of your renovations. Wood, especially solid/hard wood is an extremely valuable resource (both ecologically and economically). If you’ve ever tried to buy new wooden furniture or even doors, you’ll know how much this can cost you. So, first off, get your construction site clearance contractors to collect all the wood on your site. 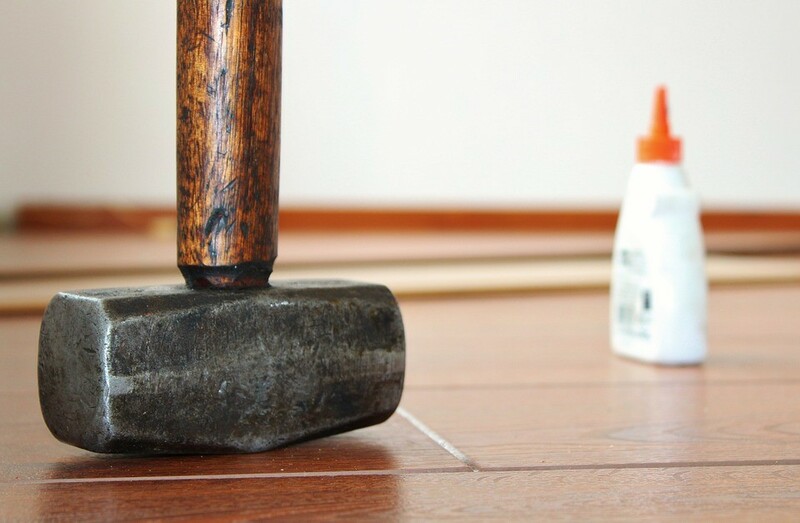 Every piece of wood that is removed may have value as something to sell or even to convert into your own DIY projects. So you’ve decided you want a new lawn and turf is the way forward you’ve chosen. 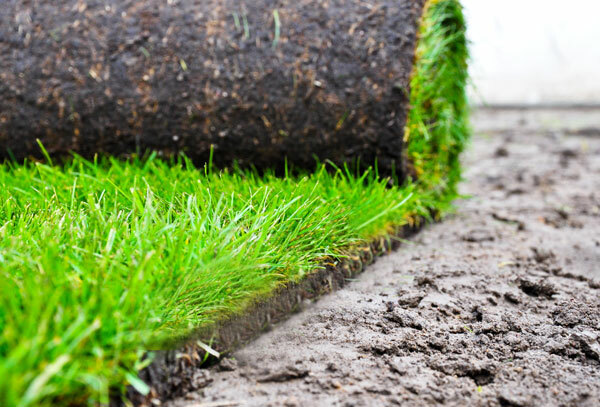 You’ve decided that traditional turf is the best choice for your unruly and boisterous family and are ready to get things underway. Wait a moment before you make your order, because while it can be laid at any time of the year you can expect better results, with less initial effort, if you lay it from the beginning of autumn right up until early spring. Balusters are a part of hand railings that people rarely give any thoughts when it comes to updating stylish details. Metal balusters not only look great but have a durability that makes them worth the investment. The shape and style of a metal baluster make a remarkable difference in the finished look of your railing. A straight style provides a more traditional, clean look. Curved metal balusters offer a more unique look that captures attention from anyone that views your railings. The Gothic style gives your railing a New Orleans flair. Choosing black metal balusters from a company like Union Metal Works provides an eye-catching, dramatic finished project. No matter what the name may imply, swamp coolers are not meant for humid areas. Also known as evaporative coolers, these devices work best in places with a dry climate where adding a bit of humidity is actually a good thing. 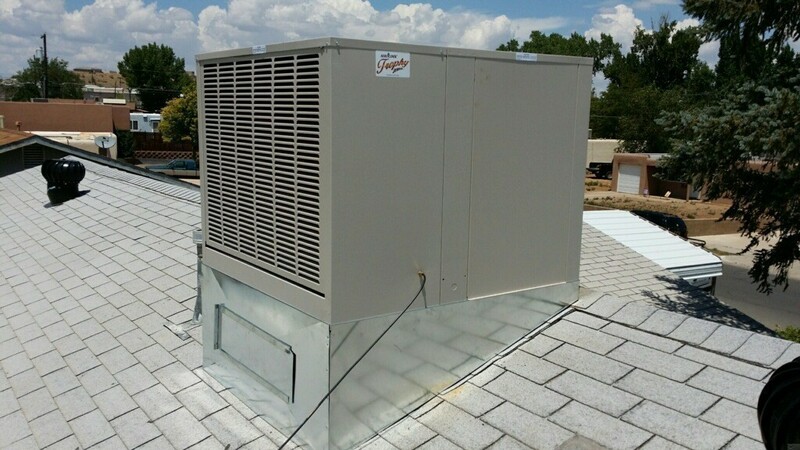 But even if you live in a high desert climate like Denver, the choice between swamp coolers and air conditioners isn’t always simple. Unlike standard air conditioners, swamp coolers don’t make use of the same air–they need an open window to operate. These devices cool air by passing it over a wet pad; as the water inside the pad evaporates, air temperature drops, moisture is added, and warm air is pushed out through the open windows. A lovely and beautiful backyard can be terrific for the warmer months of the year. If you want your backyard to look amazing all summer long, then you should think about all of your options. 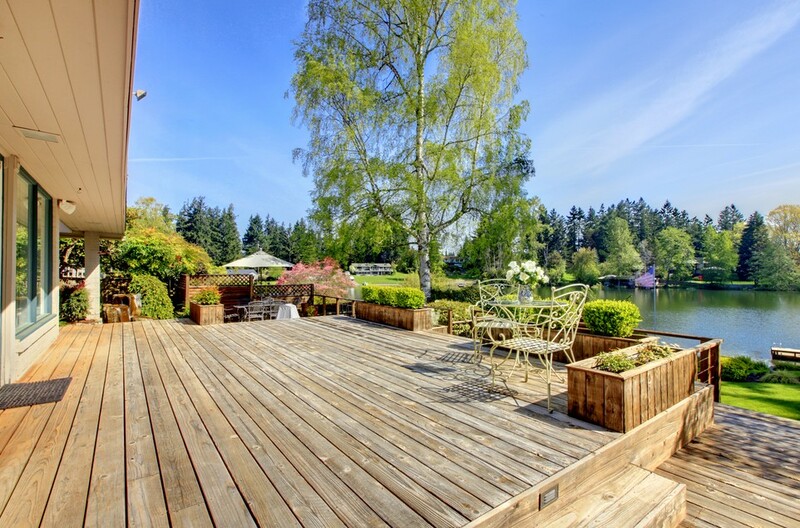 Cleaning your deck may be one amazing option on hand for you. Decks are popular summertime hangouts for people who like enjoying nature, hanging out with friends and simply relaxing. The advantages of in-depth deck cleaning are plentiful and worthwhile as well. 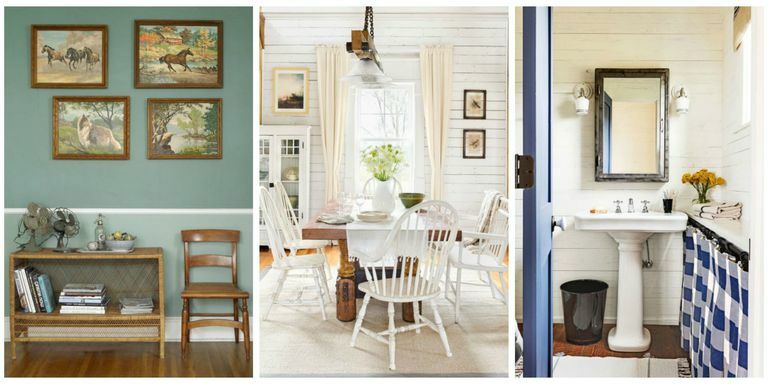 A great number of homeowners want comfortable homes that look inviting. Without mincing words, decorating an entire house or a single room in this age can cost a fortune. This is because there are lots of things to consider when purchasing the necessary items. The fact that you have a tight budget doesn’t mean you can’t achieve the home of your dreams. You must be ready to invest time and effort as you implement the following home decoration tips. A cluttered home is never attractive. Start by cleaning every part of your house thoroughly. The next thing is to discard old or damaged things. In case you have certain items that you rarely use, give them out or sell them online. 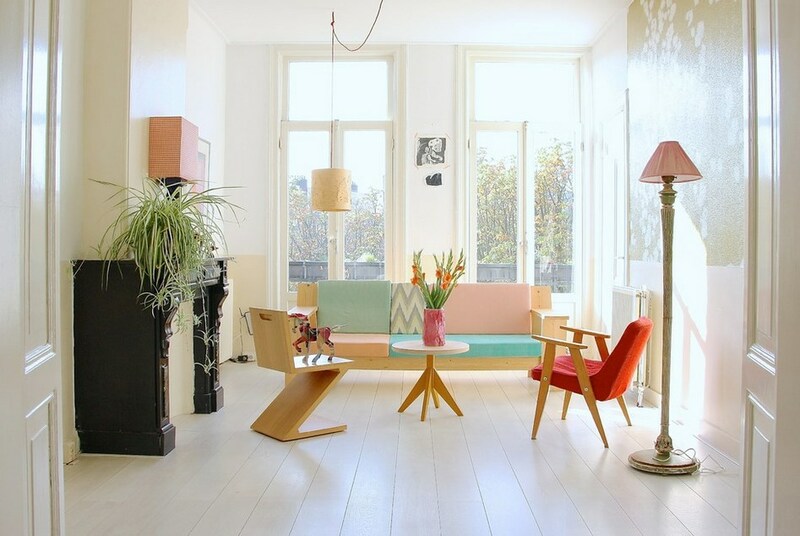 You will notice that your home will appear more attractive after taking this crucial step. 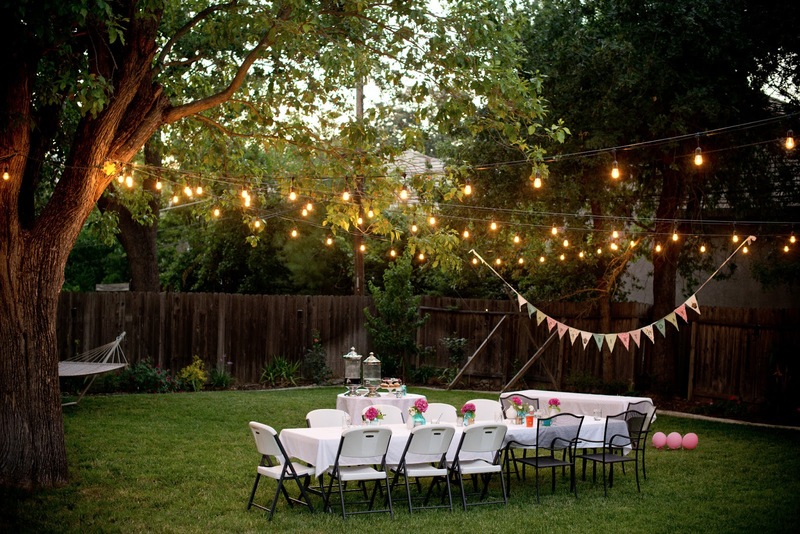 If you have a large enough backyard and want to host a summer party, your friends and family will be grateful for the invitation. After all, summer parties are some of the best things about the season. From relaxing barbecues with your family and friends to big pool parties with all the young people that you know, there’s nothing quite as nice in the summer as spending time cooling off outdoors. However, you can’t just have people over to sit around in your backyard. Here are some tips to help you get your yard ready for the perfect summer bash. In construction activities be its residential development, buildings, bridges, airports, ports and other construction required building materials as the basis for the creation of the building. Make sure consider the advantages and disadvantages of any material that you will use, to get the high-quality material. So that the buildings can stand firm and high quality. 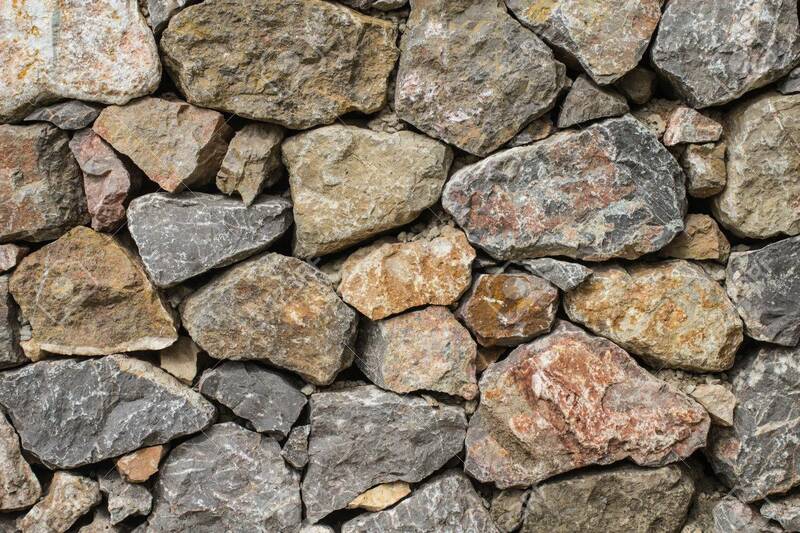 Sandstone has many uses in the construction industry as a set and stone walls. You can also use the result products of the sandstone quarry as a material in the glass manufacture. The need for sandstone materials that are indispensable in any building construction activities, it is necessary to optimize the utilization of natural resources. That has to be in accordance with the power capacity of the support environment.